After making us wait for well over a year, Apple has finally come to the conclusion that the AirPower is not going to happen. The company’s SVP of Hardware Engineering, Dan Riccio, announced yesterday that the company has decided that the AirPower will not meet the Cupertino giant’s high standards, and has therefore been cancelled. Apple has literally pulled the plug on AirPower. “After much effort, we’ve concluded AirPower will not achieve our high standards, and we have canceled the project,” he said. 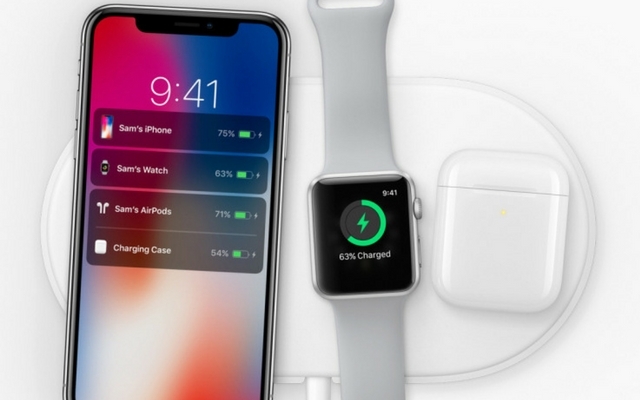 AirPower was supposed to bring intelligent wireless charging to Apple’s line-up of products that support the feature, including the iPhone X and above, the Apple Watch, and AirPods (with the wireless charging case). The product was first teased at the iPhone X launch, back in 2017, and since then, consumers have been waiting eagerly to see how Apple pulls it off. With the AirPower, Apple was claiming to build a wireless charging mat that would allow a user to place their devices anywhere on the mat and have them charge. However, there were always issues with it. For starters, there were problems regarding exactly how the wireless charging coils should be arranged inside for peak performance no matter where a device has been placed. 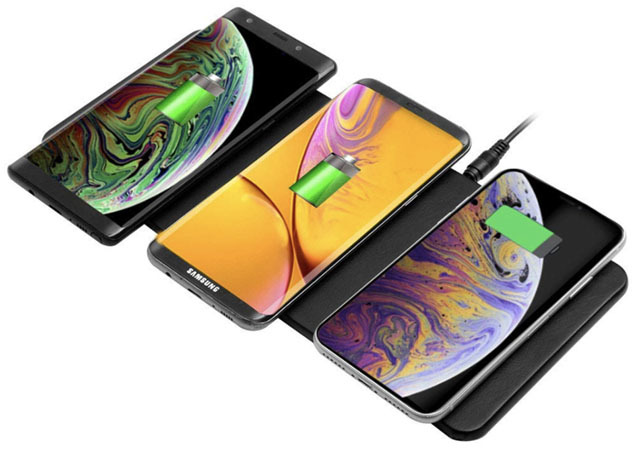 Recently, there were also concerns about the amount of heat a wireless charging mat would dissipate while charging multiple devices. Meanwhile, if you had bought yourself all the latest Apple things and were simply waiting for AirPower to start charging them wirelessly, all hope is not lost. There are viable AirPower alternatives that you can check out. The JE multi device wireless charging pad is probably one of the best ones you can get. 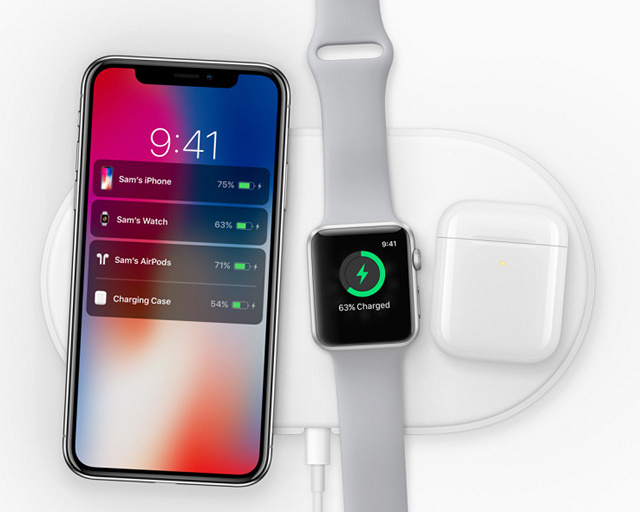 It can charge up to 3 devices at the same time, which means you can charge your iPhone, Apple Watch, and AirPods together, just like you would’ve on the AirPower. However, it does come with designated positions where you’ll have to place your devices to charge them, unlike the AirPower which was trying to make that particular problem go away. 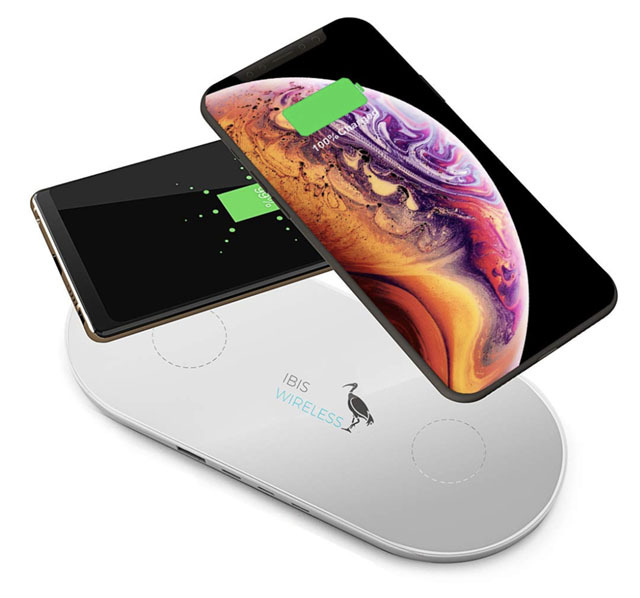 Another wireless charging mat you can check out, the IBIS wireless charging pad can charge up to 2 devices wirelessly, and a third one with a wire. It comes with a USB Type-A output, a USB Type-C port, a Micro USB port, and a Lightning port, so it’s basically a charging station of sorts. Plus it looks sleek and nice. It offers dual 9W wireless charging, and also comes with a 12 month money back warranty. Even though Apple has cancelled the AirPower project, the company has said that it still wants to push the wireless charging experience forward, and that it remains bullish about it. Who knows, Apple might come back to announce a different, better, hopefully real wireless charging mat like the AirPower sometime. We’ll have to wait and see. Until then, third party alternatives to the rescue.